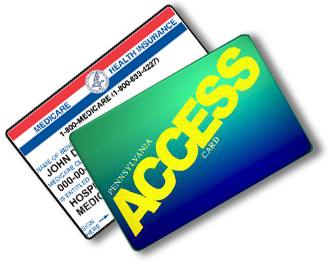 If you are over 65 years of age and on Medicare AND if you are receiving Medical Assistance from the Pennsylvania Department of Human Services you are eligible for enhanced benefits. Dual Eligible Special Needs Plans (D-SNPs), referred to as D-SNIPS in conversation, enroll beneficiaries who are entitled to both Medicare and Medical Assistance. Several carriers offer these types of plans. 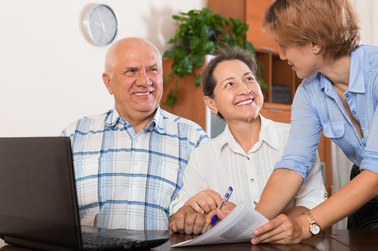 The Senior Product Specialists at Your Health Insurance Shop will work with you to see if you are eligible and find a plan that provides you with the most benefits. For help applying for these benefits, contact Your Health Insurance Shop Senior Product Specialists by phone or email. Call the experienced Senior Product Specialists at Your Health Insurance Shop! We understand that Medicare can be confusing, so we ask the important questions and help you pick the right plan for your future.